I get commission for purchases or clicks made through links in this post. Great idea for a post! 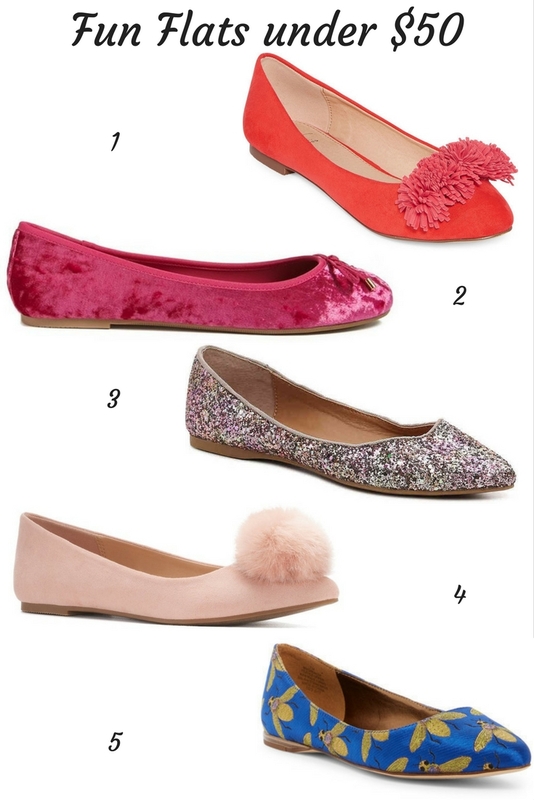 I need to get new flats for fall.